The dash is a lot easier to read in titles than the vertical bar. When you search Google, you’ll find this “Blog Post Title – Blog Name” combo appear quite frequently. When the internet first started doing this two-part title, most people used a vertical bar called a “pipe” to separate the two items. However, that pipe looks a bit like a lower case l, or the number 1. A dash works much better. The meta titles also appear in other places, like whenever you post a link to Facebook. Or to any sort of social network. 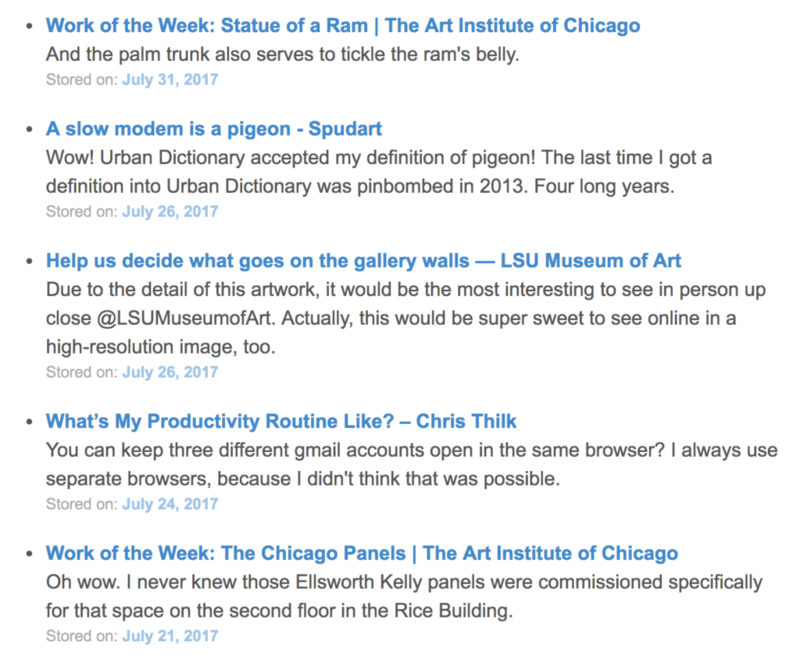 On my reading page, it uses the meta title of the blog posts. You can see that the dash is clearly easier to read. Hi Matt – I tend to use the dash, namely as I always have. Nothing against the vertical bar, though!